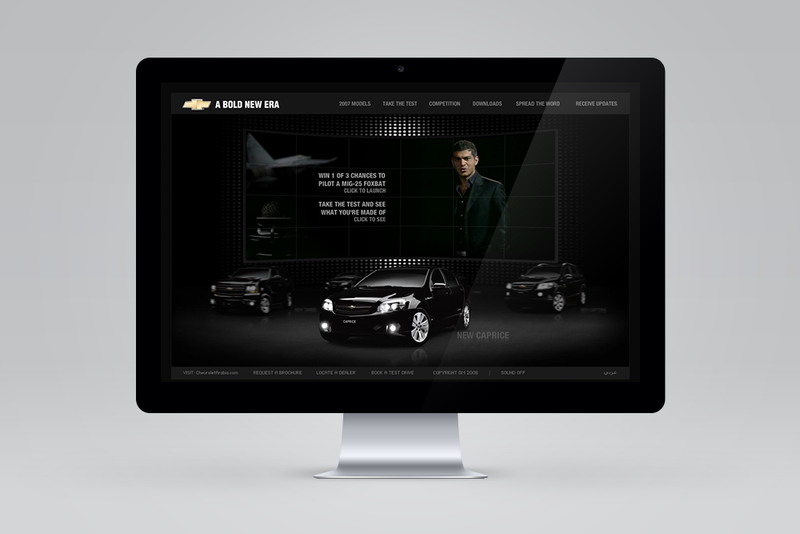 The launch of the ALL NEW 2007 5 Chevrolet cars; the Caprice, Lumina, Epica, Captiva and Tahoe was met with a bold execution. 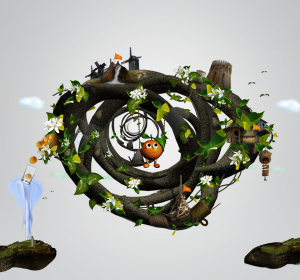 A full fledged integrated campaign was launched to ensure that the audience was kept entertained and waiting for more. 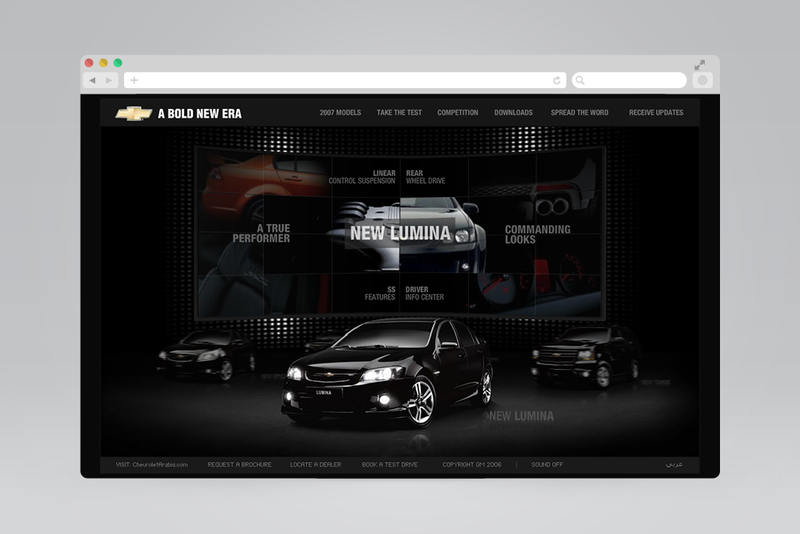 Integrated with the TVC and ATL idea, an online campaign consisted of a multitude of 1-2-1 media all leading the user to the micro site. 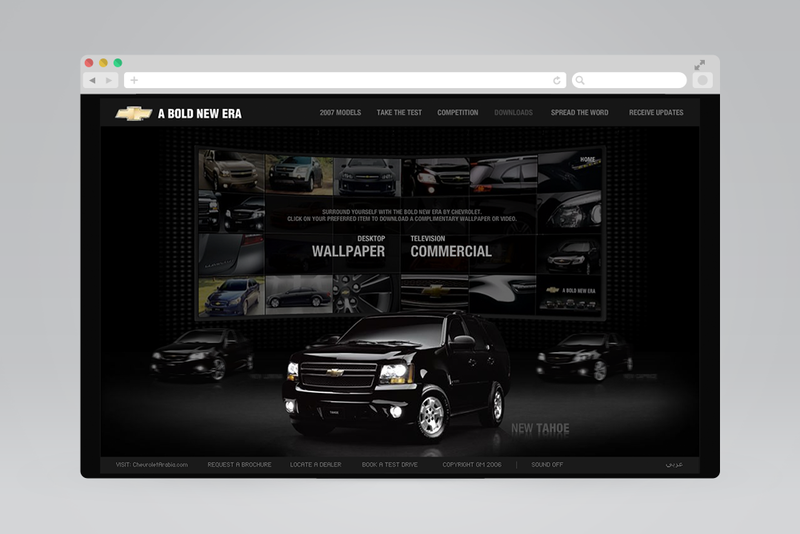 Interruptive Online banners were launched across 5 different portals with a call to action to visit the site, in addition, an email burst was sent to existing and potential Chevrolet customers with the intention of creating high site traffic. 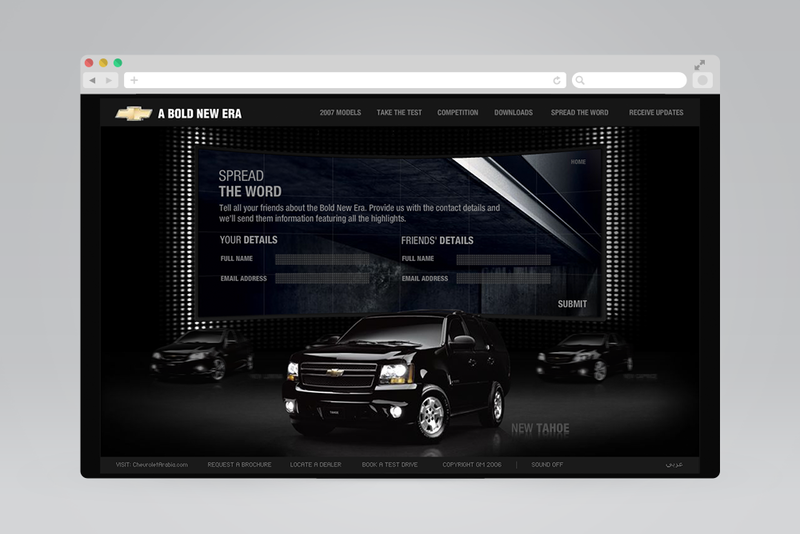 The campaign doesn’t stop here, a Direct Mailer was sent to a data base of 56,000 existing GM customers and Prospects with a call to action to visit the micro site. To increase the excitement and interactivity, the counts were asked to practice flying a Mig 25 before sharing in the online competition. 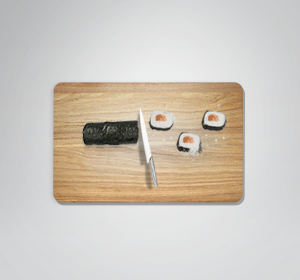 This is dramatized through a Mig 25 model that we attached to the mailer that one has to assemble and launch. 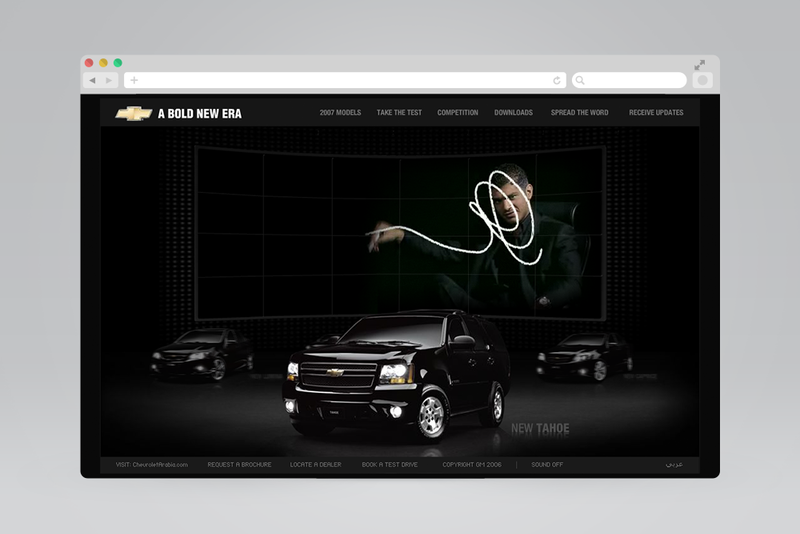 The Bold New Era 1-2-1 campaign has led to a 4% increment in the overall Chevrolet sales during a period of 6 months, 120,000 visits to the micro site and also resulted in 8,262 of which registered to enter the competition.